Palace Of The Grand Masters, Rhodes | Flickr - Photo Sharing! 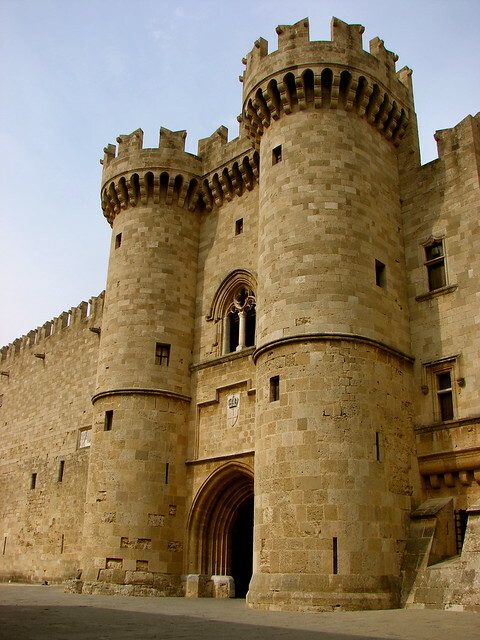 The main entrance to the Palace Of The Grand Masters on Rhodes. The palace was built by the Knights of St John of Jerusalem on the site of the 7th century Byzantine fortress. Scott Foy, mawahe2003, david_m.hn, and 2 other people added this photo to their favorites. Nice colors and great details.